Did you know that our liver helps us to clean our blood and get the best of the nutrients of the food we eat? This is why it is very important to take good care of this organ in our body. 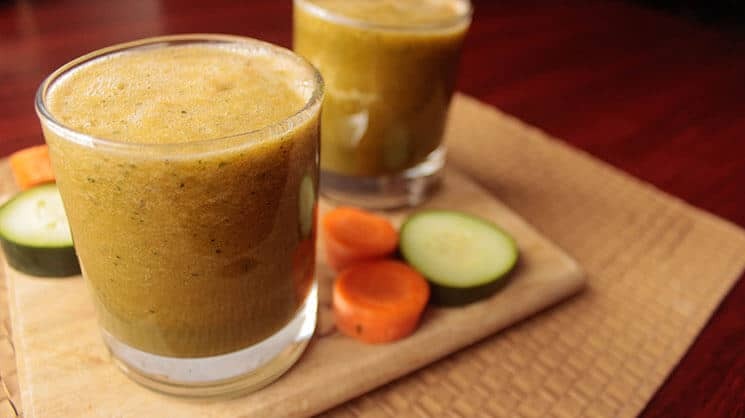 One way to do it is by including natural juices in our diet, and it is important to use organic vegetables. The following juice has a good source of vitamins and fiber that contribute to the good function of our liver. I created a perfect green juice for healthy liver. 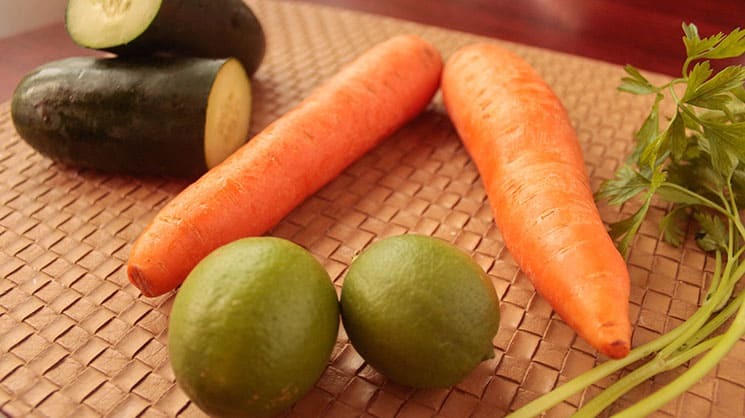 Cucumbers help to produce a gel that protects the liver, and carrots are really good to avoid different kind of cancers. You can be sure that making this green juice will bring benefits to your health. So, let’s get started! * Let’s start first by making sure that our ingredients are clean. After cleaning them you can decide to peel them or keep them with the skin. Leaving them with the skin helps to take more advantage of the nutrients and vitamins. 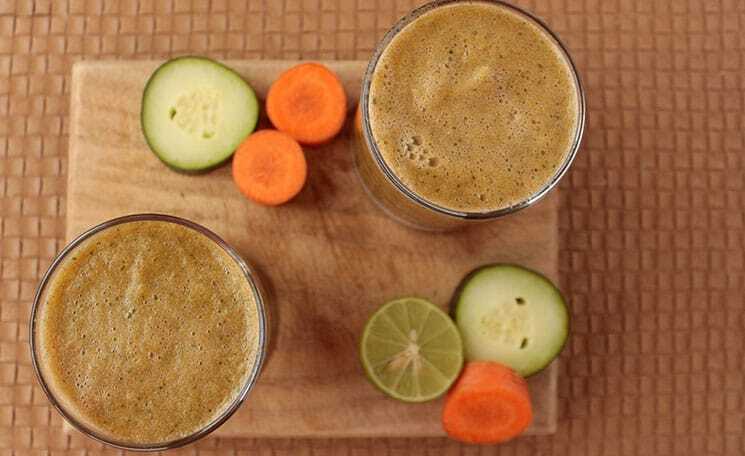 * Cut the carrots and cucumber in cubes. This will help to process them in the masticating juicer. * To get the lemon juice, you can use the half of a medium lemon. Squeeze it and set aside. Lemons are rich in vitamin C, which will also benefit the health of our liver. * Take all the ingredients and add them to a juicer. Process all the ingredients until well combined. * Serve them in a glass along with some ice cubes. Enjoy!